The Iberomaurusian is an fully Upper Paleolithic industry found largely focused on the coastal zone of Morocco, Algeria, and Tunisia. It is also known from a single major site in Libya, the Haua Fteah, where the industry is called the "Eastern Oranian". Pallary (1909) originally described the industry based on material found at the site of l'Abri Mouillah. 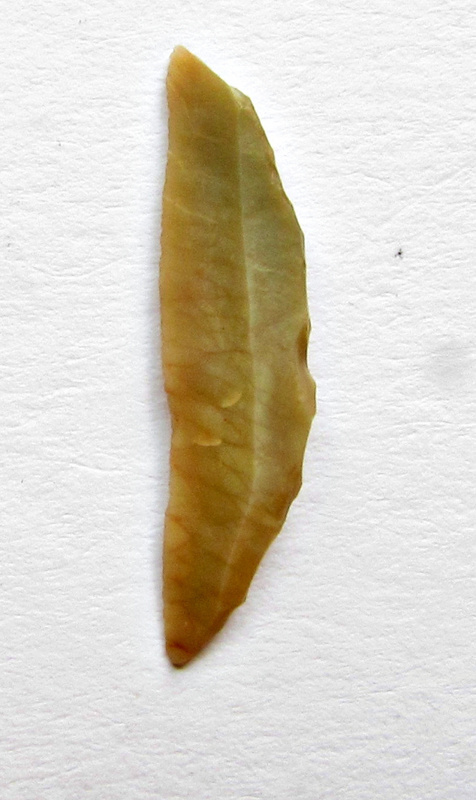 It is characterized by abundant backed bladelets, very few burins, rather banal, simple endscrapers, a few geometric segments, and, among other things, a peculiar piece/piquant "Mouillah point" , made by the micro-burin technique. The Iberomaurusian seems to have appeared around the time of the Last Glacial Maximum (LGM), somewhere between c. 25 and 22 k.a.cal BP or during the following Heinrich Event I 19-14.6 k.a.cal BP and would have lasted until the late Pleistocene c. 11 k.a. cal BP. The name of the Iberomaurusian means "of Iberia and Mauritania". Pallary (1909) coined this term to describe assemblages from the site of La Mouillah in the belief that the industry extended over the strait of Gibraltar into the Iberian peninsula. This theory was subsequently discredited, because an Iberian-African connection has not been proven, but the name remained. To avoid such confusion, this entity is now described as “Late Upper Paleolithic” of Northwest African facies (Barton et al.). In Algeria, Tunisia, and Libya, but not in Morocco, the industry is succeeded by the Capsian industry, whose origins are unclear. The Capsian is believed either to have spread into North-Africa from the Epipaleolithic Near East, or have evolved from the Iberomaurusian. Genetic evidence supports the latter posibility. While we know numerous sites from the Iberomaurusian and Capsian, industries from an earlier Upper Paleolithic in N-Africa are rare. 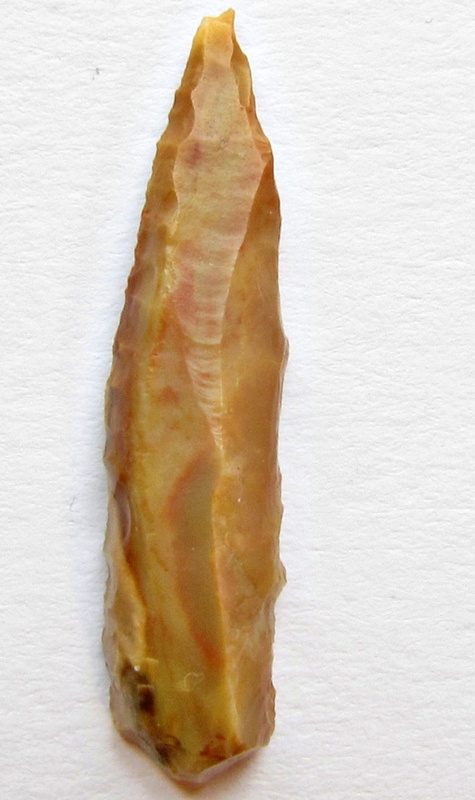 The period between the Middle Paleolithic (a Levallois-Mousterian with or without pedunculated pieces) which begins during OIS6 and ends at ca 40 k.a. BP) and the onset of the precisely dated Late Upper Paleolithic (the Iberomaurusian) is one of the most enigmatic phases in the Maghreb and Northern Africa. 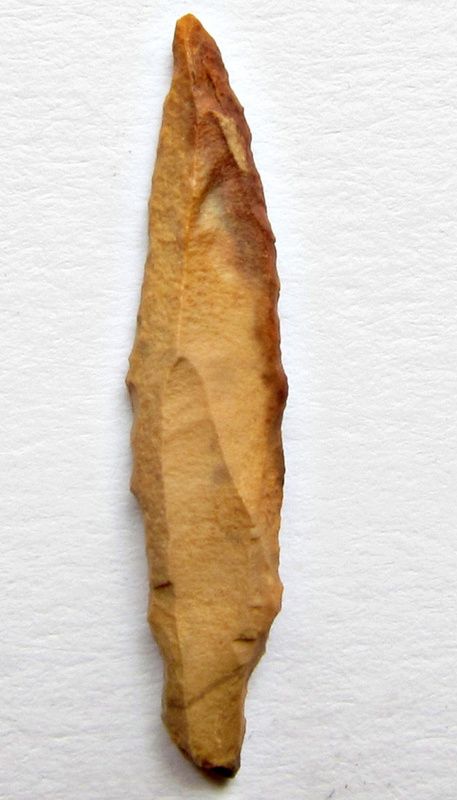 An Early Upper Paleolithic between 26-20 k.a. BP seems to exist, but there are only a handful of sites with poor material. 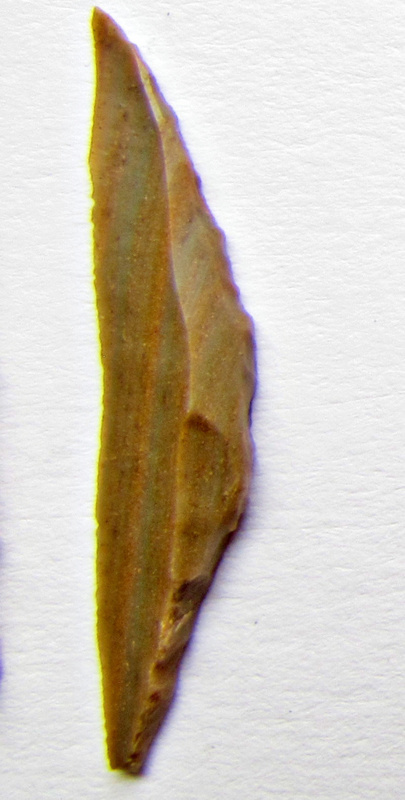 Common features in all these assemblages are the absence of Levallois technique, a tendency toward production of blades or laminar flakes, and the notable appearance of backed pieces. Such inventories are known from Kehf el Hammar in the Western Rif and from the Grotte de Pigeons at Taforalt. 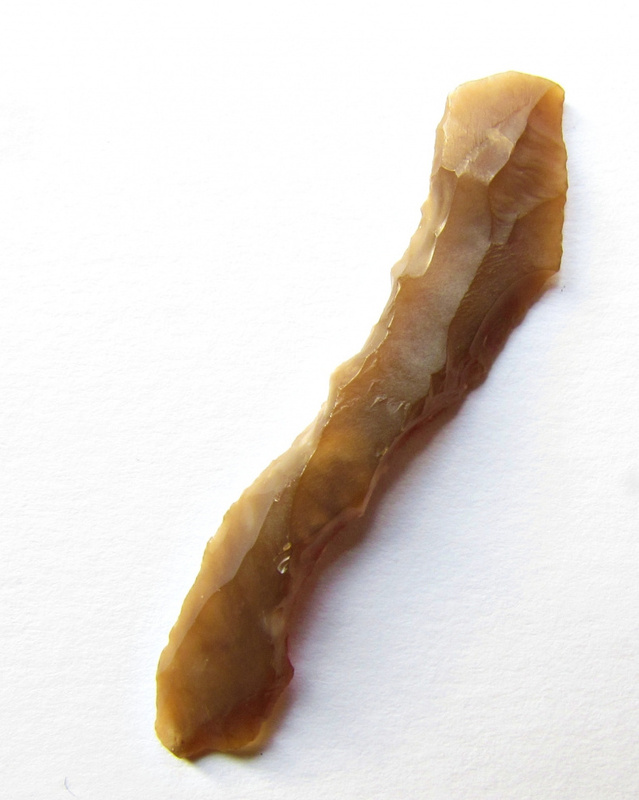 At sites like Ras el Wadi or Shakshuk in Lybia, Early Upper Paleolithic inventories with blade technology were excavated. There are AMS dates from Shakshuk of ca. 30 k.a. for the early upper Paleolithic and 16 k.a. for the Iberomaurusian. Where did the people of the Earlier Upper Paleolithic in the Maghreb come from? Regarding the discontinuity between the "Aterian" and the Upper Paleolithic, it is speculatedthat they probably came from the east (via the Nil valley? via the Levant?). Loosdrecht et al. (2018) analyzed genome-wide data from seven ancient individuals from the Iberomaurusian Grotte des Pigeons site near Taforalt in eastern Morocco. They found a genetic affinity with early Holocene Near Easterners, best represented by Levantine Natufians, suggesting a pre-agricultural connection between Africa and the Near East. We do not find evidence for gene flow from Paleolithic Europeans to Late Pleistocene North Africans. The Taforalt individuals derive one-third of their ancestry from sub-Saharan Africans, best approximated by a mixture of genetic components preserved in present-day West and East Africans. Thus, we provide direct evidence for genetic interactions between modern humans across Africa and Eurasia in the Pleistocene.. This is a first important step in the understanding of population genetics of the Iberomaurusian interaction sphere. The Maghreb during the late Paleolithic was not a "cul de sac" and human interaction was more intensive, than suggested before..